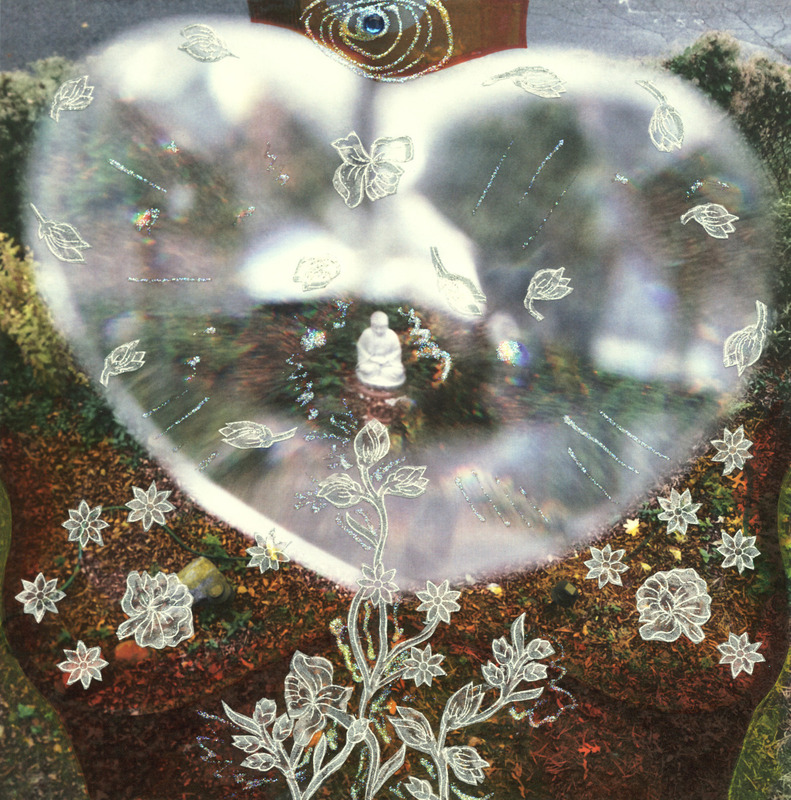 The last of the Grateful Heart Series, this piece depicts an earthly being of feminine energy, as her heart and the Buddha's heart merge, it alters everything. With all the chakras in alignment, she is grateful, at peace and in bliss. Meditating with the art may lead to higher states of being. Museum quality blessed giclee prints available.